Computing technology can dramatically improve small business capabilities and the internet provides a level access to knowledge, customers and suppliers. We are proficient in applying the latest information technology that turns business data into strategic intelligence. We support all the leading small business management software packages for your business. 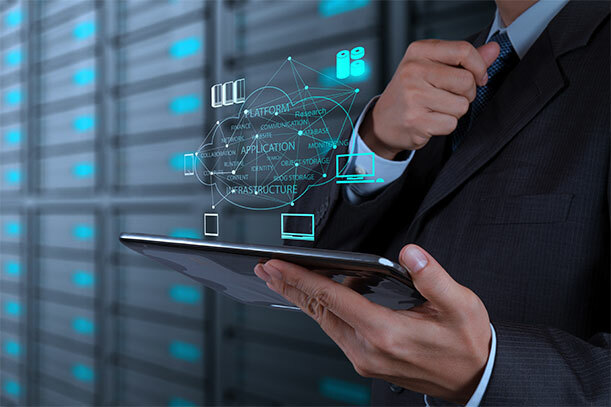 We understand the importance of your information systems working for you rather than you working for them and that technology alone can complicate otherwise simple systems and procedures.